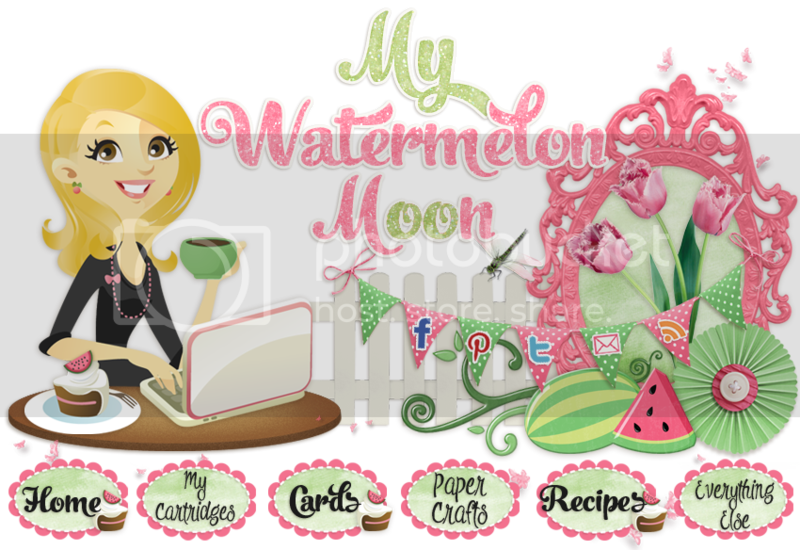 My Watermelon Moon: Whoooo is an Owl Fan? Whoooo is an Owl Fan? Have you ever heard of Close to My Heart? It is a fantastic company that I was introduced to via my love for Cricut. I kept hearing about this great, must have cartridge Art Philosophy... and now I am a CTMH consultant! Today the new Idea Book comes out and there is SO much eye candy! If you are here from the blog hop... Welcome! Hopefully you just got here from Jayma's project! 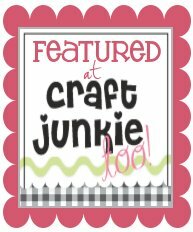 Once you have spent a little time with me, hop on over to Carolyn Mendoza for the next talented lady in the Damask Divas blog hop! 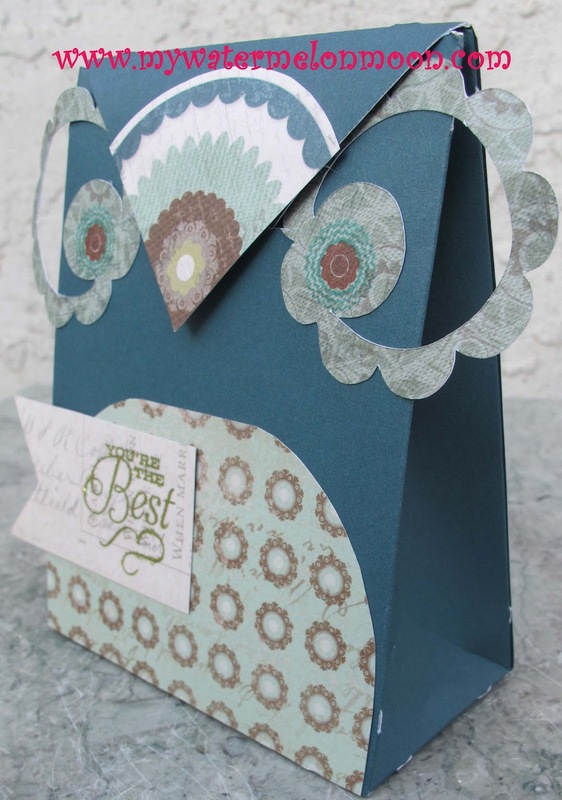 You are sure to fall in love with the Avonlea paper when you see what they have all created! If you are a 3CB follower or a visitor and would like to check out the entire hop start here. Thanks for stopping by! Today I wanted to share with you a little project I made with the new Avonlea paper pack and the new MUST HAVE cartridge- Artiste! Isn't this owl just adorable? And guess what? It's a gift bag! All of the paper if from Avonlea, the stamps for the eyes and the sentiment are from the Artiste bundle and of course the bag and eyes are cut from the Artiste cartridge. 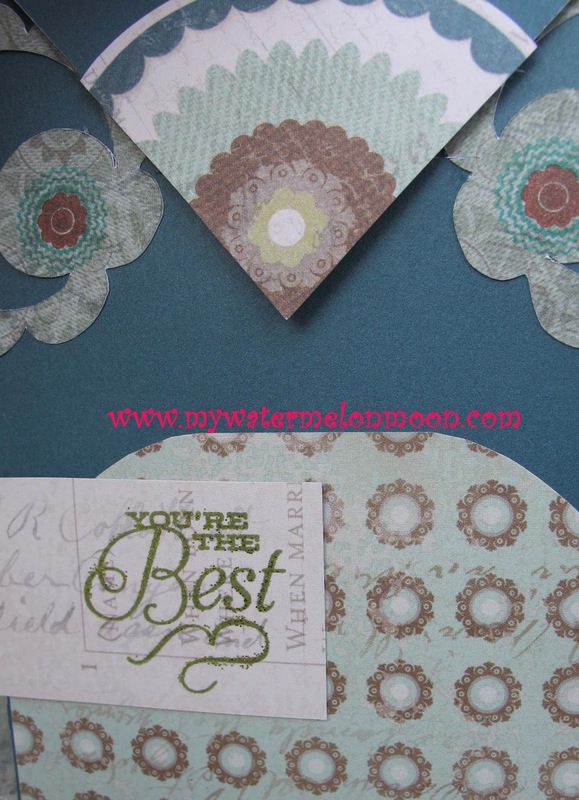 I love the beautiful greens, blues and browns in the newest paper pack. Both Artiste and Art Philosophy are packed with over 700 images!!! They are super versatile and are essential to any Cricut lover's collection. I hope you have been inspired and I hope you decide to check out more here at my CTMH page! New visitors: don't forget to check out our giveaway here! We are giving away a special prize to our followers! Such a cute Owl! Love it! I'm your newest follower! Hi Melissa. 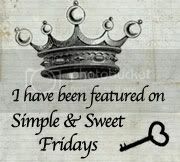 Thanks so much for the sweet comment you left me at Posed Perfection about the Simple Burlap Candle Holder. Looks like you'll be having a blast with the new CTMH catalog. Once upon a time I was a consultant for the competitor. I still love pulling out the stamps and getting my craft on! Have a great week! Thanks Melissa for your sweet comments. I am LOVING this owl bag !!! I look forward to seeing more papercrafts from you. Big Hugs. Oh My Darlin! I LOVE Clementine! Girls dorm room decor with a sporty twist!